Monrovia – The Liberia Revenue Authority (LRA) is investigating the Chief Executive Officer of a Nigerian company operating in Liberia, Akewa Group of Companies, Madam Funke Obebunmi for what appears to be a fake tax clearance found in the possession of the company. According to the Manager for Communications, Media and Public Affairs, D. Kaihenneh Sengbeh, all relevant parties have been informed that the investigation of the Nigerian company is ongoing and is being conducted by the Professional Ethics Division (PED) of the LRA. Information gathered says the company had been parading the fake tax clearance in a bid to attract concession rights to operate logging activities in the Gola Konneh forest in Grand Cape Mount County. The Gola Konneh Forest contains about 49,179 acreage of natural rich forest. According to information emanating from the Community Forest Management Body (CFMB) of the Gola Konneh Community Forest, Madam Obebunmi, whose company is among five other companies bidding for control of the forest, is said to have falsified the LRA Tax Clearance Certificate and submitted same to the CFMB vetting committee in fulfillment of documents required by the CFMB for the awarding of the concession holding. 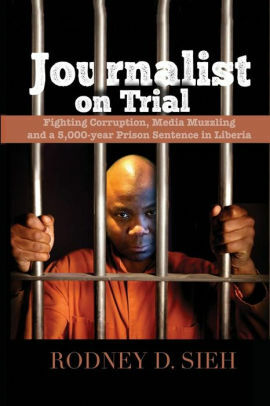 “When the CFMB attempted to do due diligence to establish the authenticity of all of the documents logged with it by competing companies, it was discovered that the Tax Clearance submitted by the CEO of the Akewa Group of Companies, who is otherwise referred to as Abigail was grossly falsified,” a source at the LRA stated. It said the fake tax clearance, which was purported to have being issued by the LRA on February 15, 2019, carries a false series number 00056, which is far from the current 2019 series number. The said series number sharply differs from the genuine certificate being issued by the LRA. Other discrepancies discovered on the fake Tax Clearance include the insertion of the signature of an LRA staff, who has been on study leave out of Liberia for more than six months. 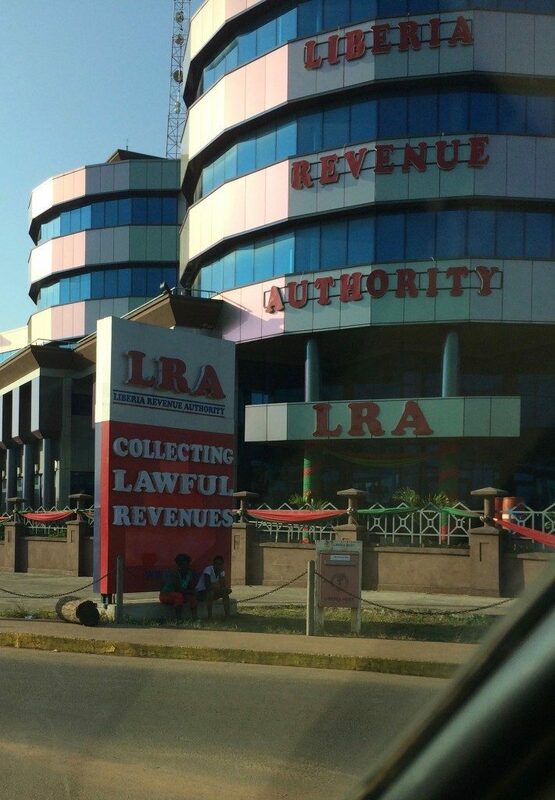 Officials at the LRA Large Tax Department hinted that the Akewa Group of Companies is being investigated among other things for allegedly parading a fake tax clearance certificate, reneging on paying taxes to the LRA for over three years saying if found culpable, the company could face the full weight of the tax law of Liberia. Meanwhile, Madam Obebunmi is said to be on the run as LRA PED personnel launch a massive search for her to advert any future exploitation the company may be hatching.